What is my favorite part of the city? The west of London – from Oxford Street, Lancaster, Notting Hill to the whole magnicifent area of Kensington (click here). 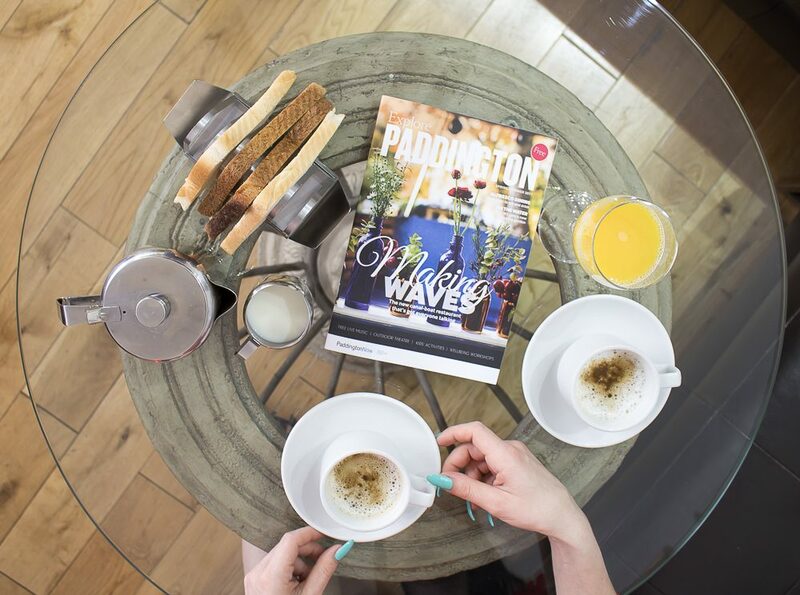 I got really excited about the opportunity to explore Lancaster and Paddington with Elysee Hotel this Spring. Thinking of staying in the middle of the city, but in a lovely and peaceful area? Lancaster should be your choice! For the luxurious experience you should go for Lancaster Gate Hotel. It is an iconic building, behind the Lancaster Gate Station. 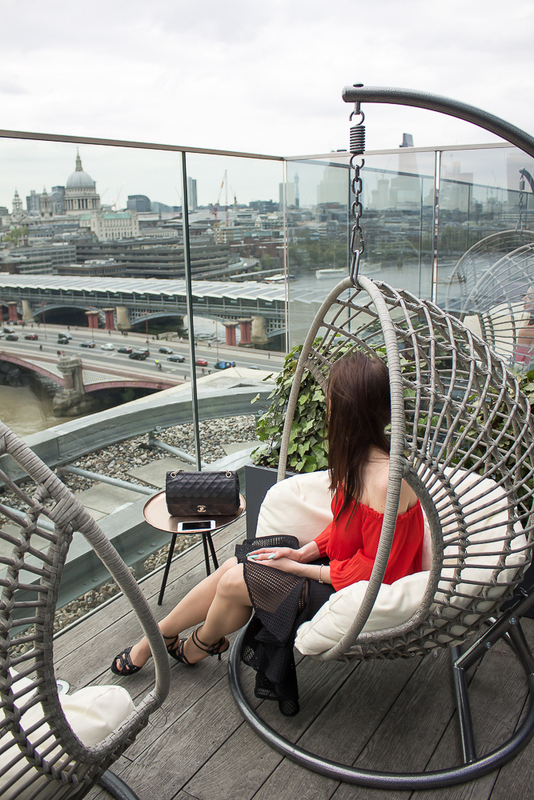 For the cosy opportunity, I would recommend to book Elysee Hotel London. What are the benefits of staying at Elysee? 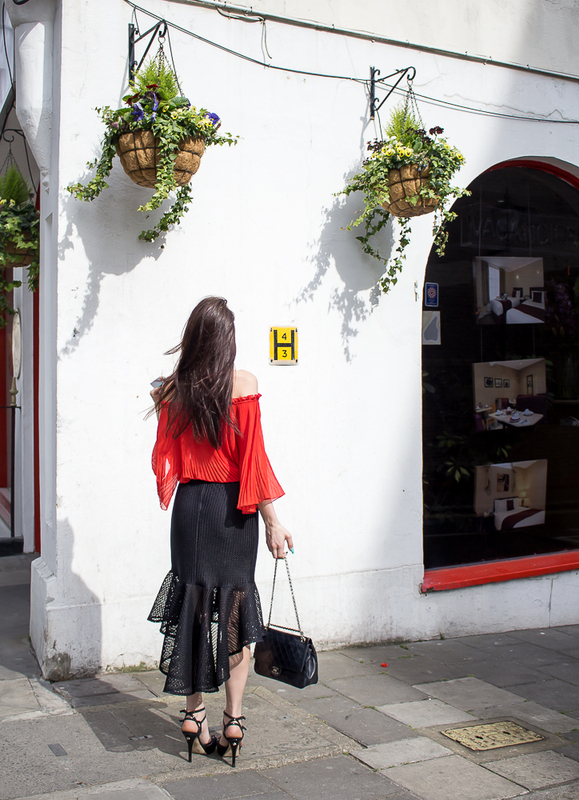 Elysee Hotel is an adorable place in the heart of Lancaster, literally 2 minutes walk from Lancaster Gate, and around 8 minutes from Paddington (easily accessible from all airports). I have fallen in love with the overall look of the outside area – what a lovely French-inspired architecture! 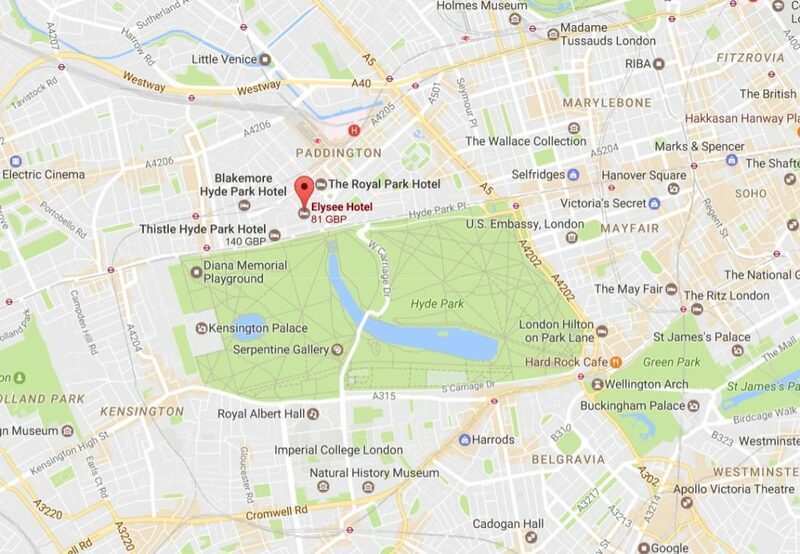 The location is perfect for the ones seeking for shopping destination, Hyde Park, museum-tour, city centre sightseeing and plans to explore Oxford. The main reason for staying at Elysee Hotel should be the ability to experience London by walking. This is what I do to all my friends visiting the city – THERE IS NO BETTER WAY TO EXPERIENCE LONDON, I am telling you 🙂 I especially love to stroll around the west of London, so I measured my desired destinations myself. Thinking of the expenses in London – public transport generates the majority of cost (you can check all the fares —>here). I tend to say it is essential to take on the most popular red bus route while visiting London, but travelling on a tube is a waste of time (when a short distance). Living in Elysee Hotel is not only super convenient, would save you some money, but helps you to stay healthy! I would love to visit London one day. Thanks for sharing your ideas on it. Love this chic look! You look fabulous in red. I love your outfit, the red blouse is so cute! Wow so beautiful. Thank you for this special tip. I love london and really want to visit it soon. Your look ist great ! Looks like a nice hotel. Pretty looks, I like your outfit, the pleated top and asymmetric skirt look so good together. Oh I totally agree with you! I love to discover cities by walking. London has so many cute hidden places which you only get to know if you walk on by 🙂 I will keep this hotel in mind for sure!